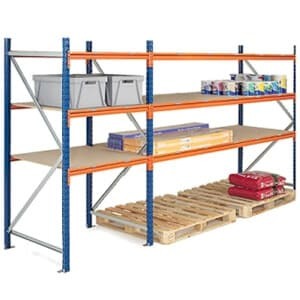 Fitted with 127mm square pallet feet. 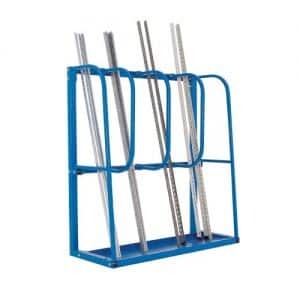 Support bar height: 400 550 700 850 and 1000mm. 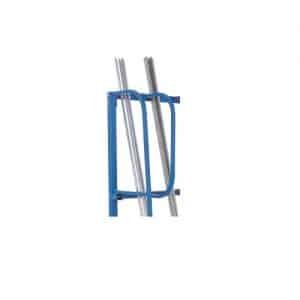 Distance between bars: 160mm. 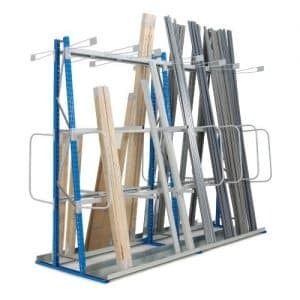 Base frames filled in with sheet steel and pre-drilled for floor fixing. 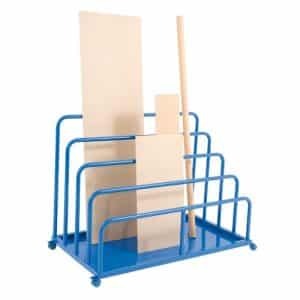 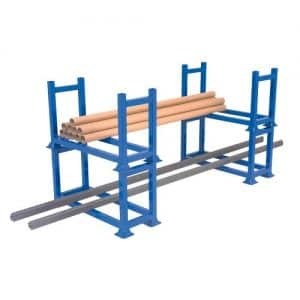 Long length storage is always an issue, but not with our bar cradles and racks. 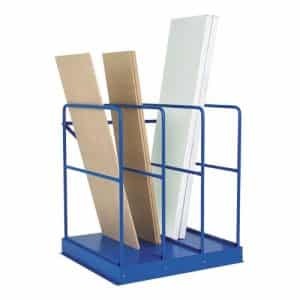 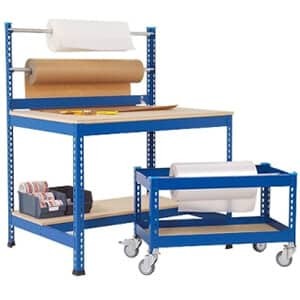 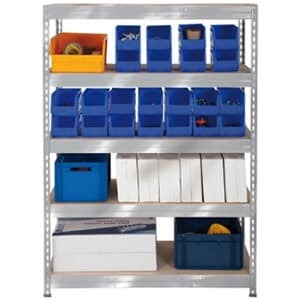 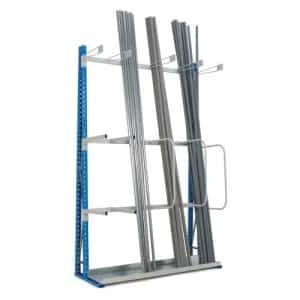 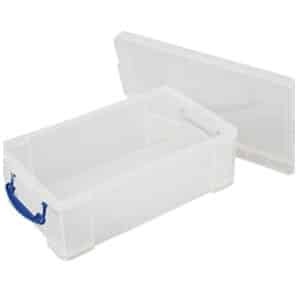 View our range of products we offer for easy and safe storage of long length items, such as tubes, pipes, metal sheets and so on. 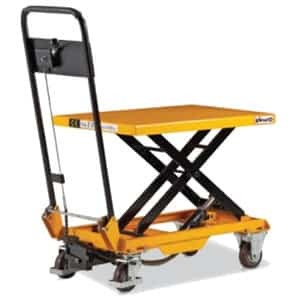 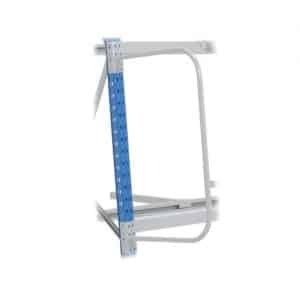 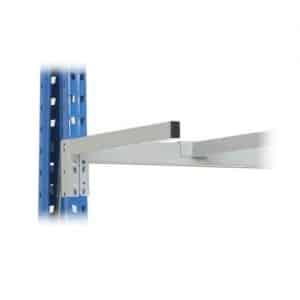 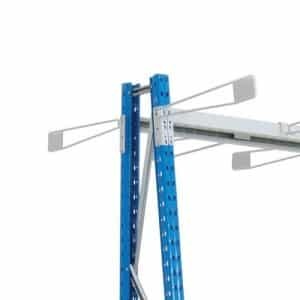 These cantilever racking systems have been especially adapted for the hand loading of these long items.